This planned giving website ("website") is hosted by Crescendo Interactive, Inc. ("Crescendo") on behalf of Native American Rights Fund ("Subscriber" or "Subscribing Organization"). Native American Rights Fund is offering the content of this website to its supporters, donors, prospects and certain professionals as an educational service concerning the planned giving topics presented on this website. Under GDPR, Subscriber is acting as the data "controller" who is responsible for responding to any requests about any data subject's rights under GDPR. To contact Subscriber, please send an email to plannedgiving@narf.org. Questions regarding your options to review, modify or delete previously provided information should be directed to plannedgiving@narf.org. You may encounter links to other websites such as those belonging to Subscriber (including for purposes of making a current (cash) gift via credit card or other online payment system to Subscriber), various federal or state agencies within the United States or other external organizations. Please be aware that Crescendo is not responsible for the information practices or privacy policies related to these external websites or the organizations that host these websites. 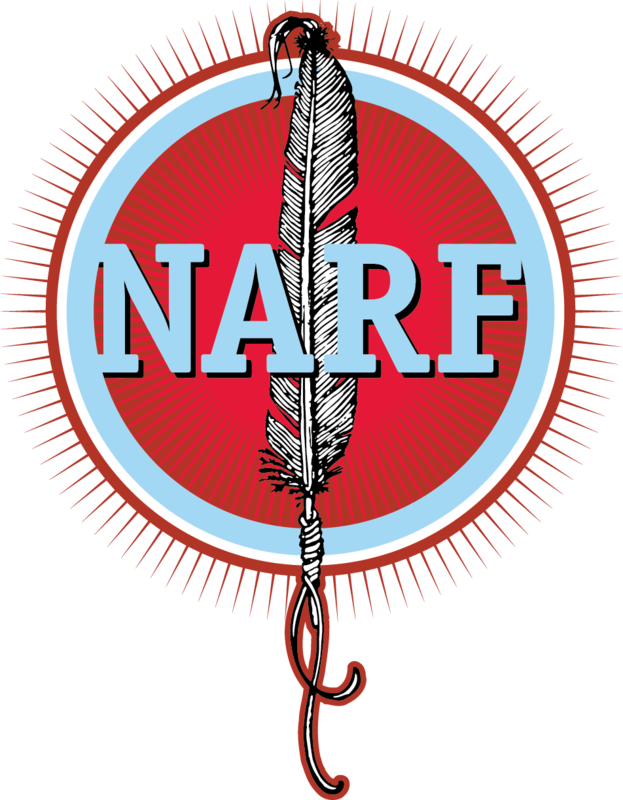 If you have comments about this website, its content, any associated emails, enewsletters or any calculator hosted on this website, please direct your comments to plannedgiving@narf.org. Comments concerning the websites of external organizations should be directed to the external organizations named on those websites.